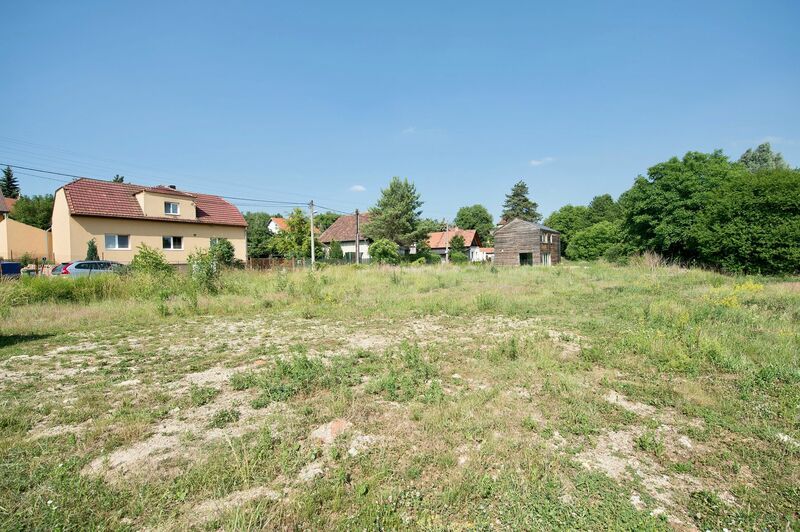 The land is situated in a quiet location in a new residential area with lots of greenery in the village near the western edge of Prague. The place is conveniently located for travelling to the city centre and the airport. 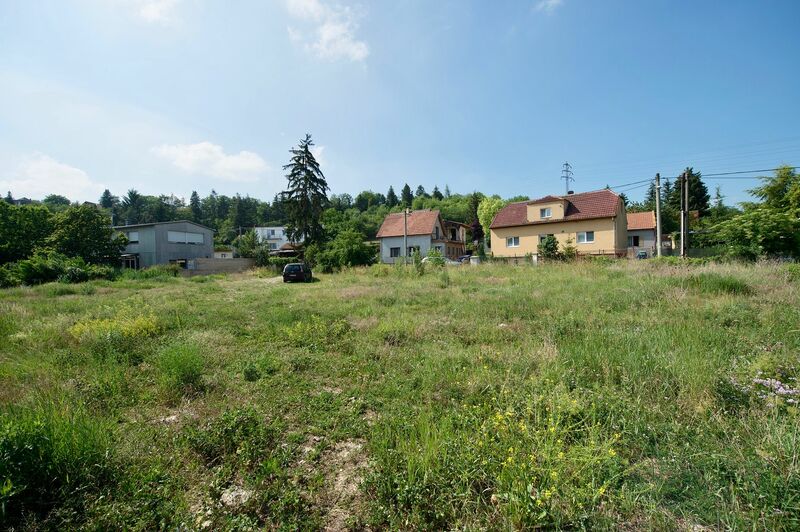 The flat plot of 1,300 m2 has all underground utilities, and the entrance is on the north side directly from the paved road with minimal traffic. The land is open to the south to the Únětice stream. The location provides close contact with nature and reach of all services. 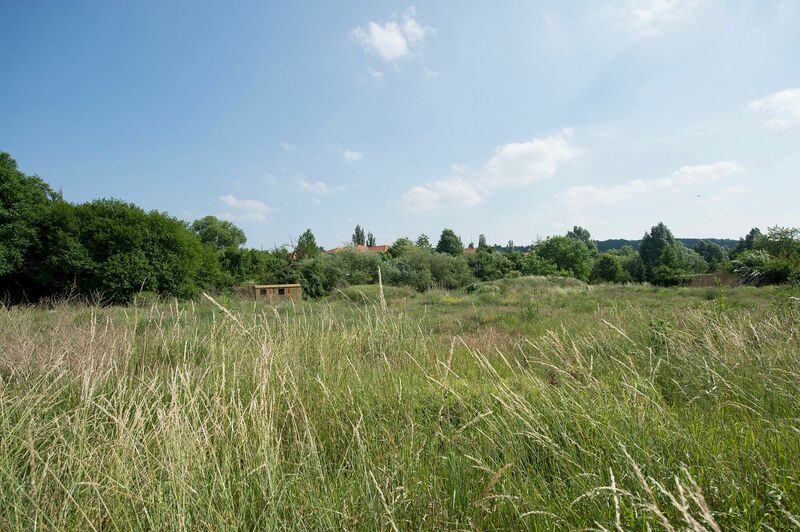 There is a private kindergarten directly in the village, other kindergartens and elementary schools including the International School of Prague in Nebušice is a few minutes away. 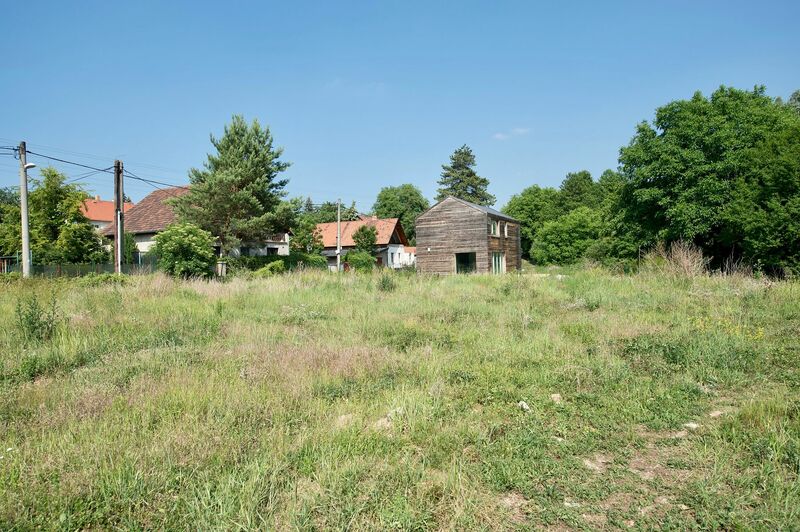 There are grocery, café, restaurant and pub, equestrian club or rehabilitation centre. The golf course will be built. The suburban bus runs to Bořislavka metro station (14 minutes). The journey by car takes 5 minutes to Prague.